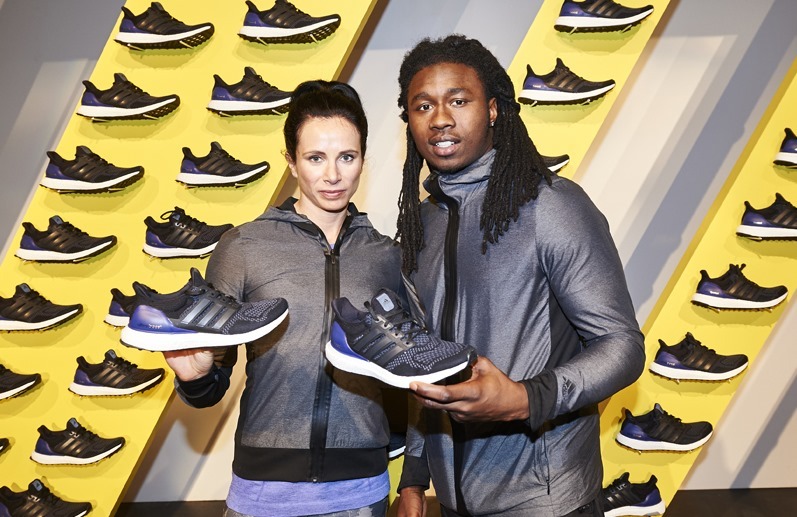 The Adidas UltraBoost has been a top choice for runners and style icons ever since it came out. It is easy to pair with and extremely comfortable. Adidas puts in a lot of time and effort researching its running trainers. It's latest creation has tons of benefits. The sole is made up of thousands of energy capsules and has an effective springy material that is able to flex under the weight of the runner before being pushed back up. The UltraBoost uses a special thermoplastic polyurethane to create individual pods. They are able to stay the same state despite temperature changes. The wearer of the UltraBoost avoids friction and blisters because this shoe gives the foot maximum freedom. Adidas achieved this by using a Aramis Analytical kit also used by NASA and Audi. Since lack of movement can lead to foot damage from friction, flexibility is a key factor. 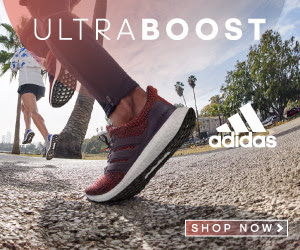 The UltraBoost is able to expand 10mm while running and uses a 4-way flexible Primeknit Upper which flexes the foot and also provides support to the wearer.